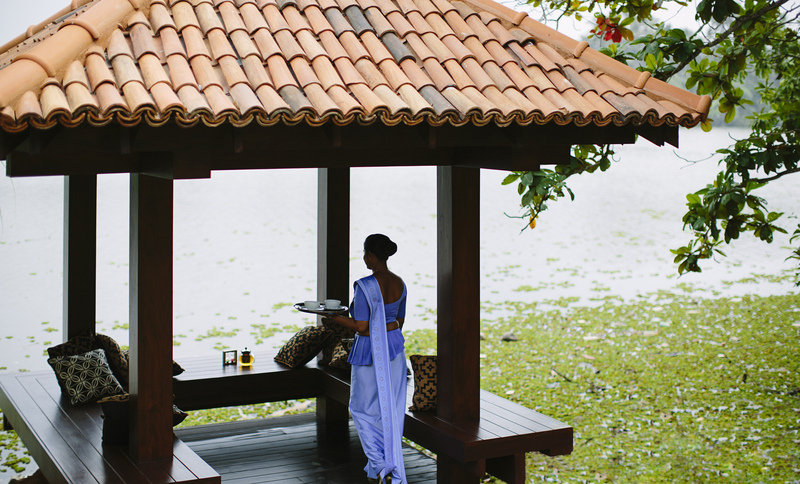 Situated on the south western seaboard just 60-minutes from Colombo city and Galle, Anantara Kalutara Resort carries an aura of authentic local culture infused with colonial elegance. 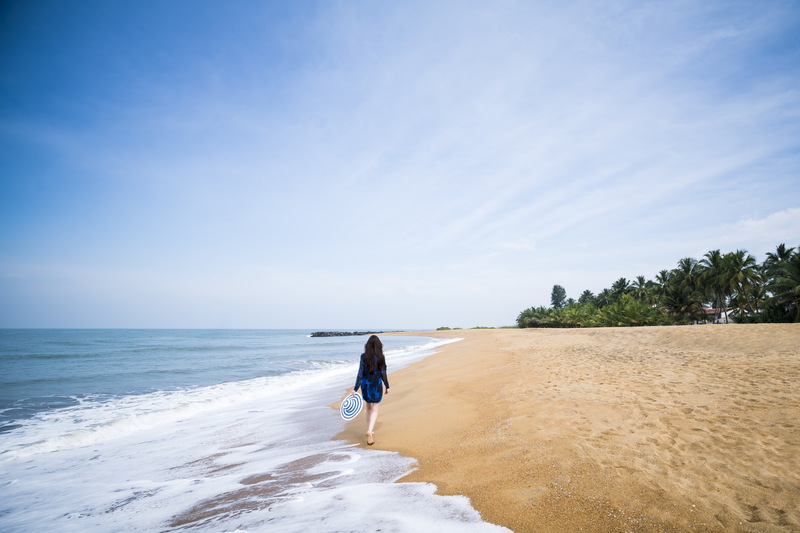 Step into Kalutara’s threshold to explore a microcosm of Sri Lanka’s beauty with its rich tapestry of past influences reflected in its architecture, cuisine, lifestyle, and freedom in art, music, and religions. 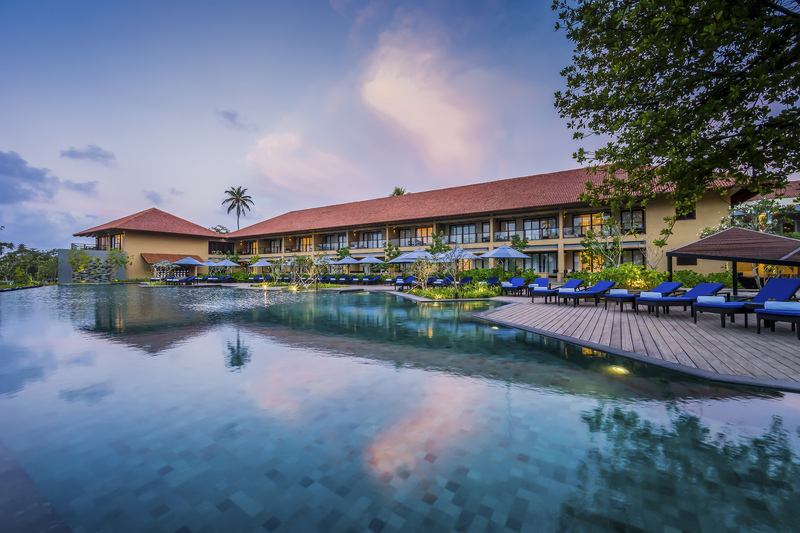 Designed by Sri Lanka’s own Geoffrey Bawa, considered the island’s finest architectural talent, nestled between a picturesque beach by the Indian Ocean and the Kalu Ganga River, the Anantara Kalutara Resort is a heavenly getaway that offers the best of both worlds. Recreational activities such as water sports, designated kids and teen club and Sri Lanka’s biggest and most exclusive spa makes this the ideal getaway. 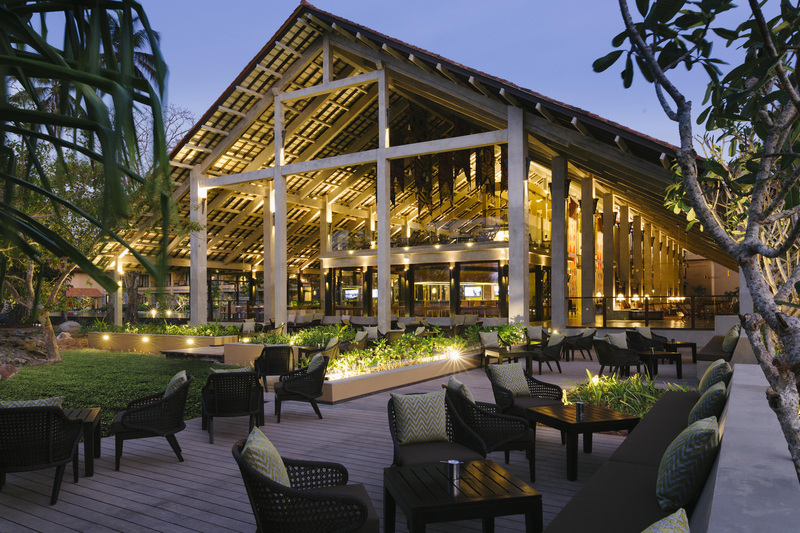 Discover the real Sri Lanka with local specialties and cultural artistry at some of the best restaurants in Kalutara. Tour Asia’s exciting cuisines at our Thai, Indian and Chinese restaurant. Italian Riviera style dining, bar pleasures and discerning tastes elevate island life. Savor fine dining, just for two, anywhere your heart desires. 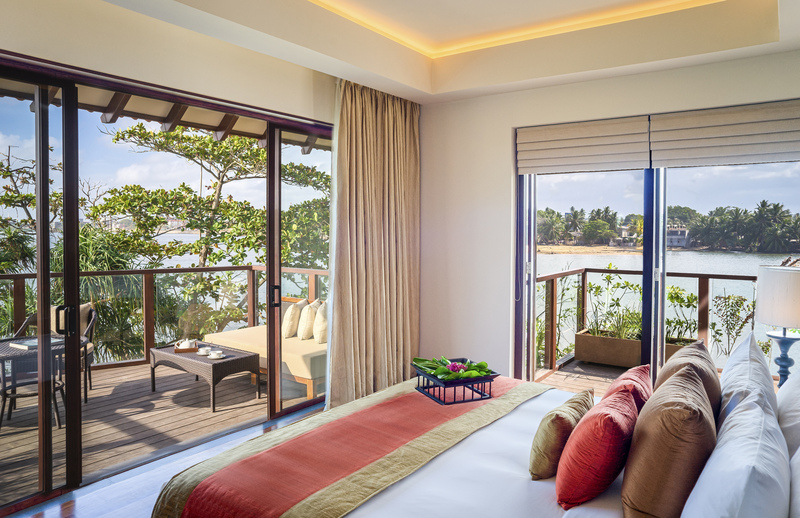 Along the island's stunning southwest coast, between the Indian Ocean and the Kalu Ganga River, Anantara Kalutara Resort offers contrasting perspectives of paradise. 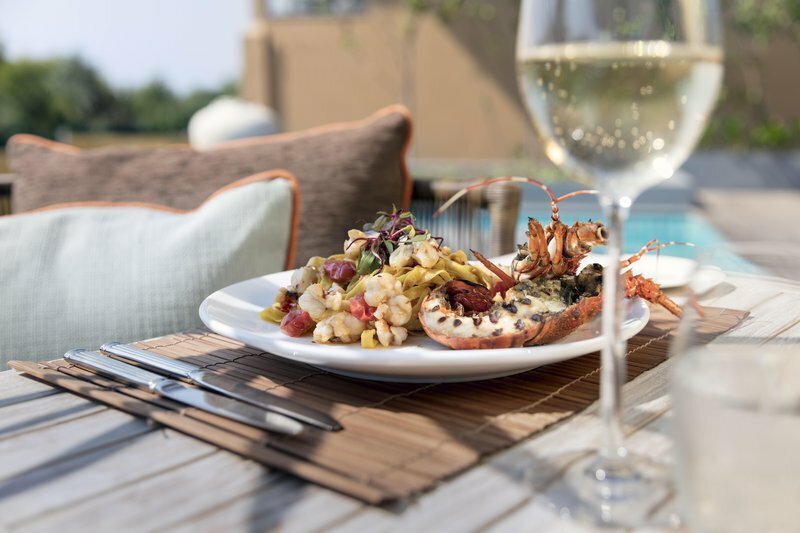 This luxury hotel in Sri Lanka is located an hour's drive from both the capital Colombo and the Dutch fort of Galle while being just 10 minutes away from the historic town of Kalutara. This quaint coastal town charms travelers with its rich culture and tropical nature. Step back in time and delve into the island’s spice trading days and colonial heritage of forts, plantations and mansions. 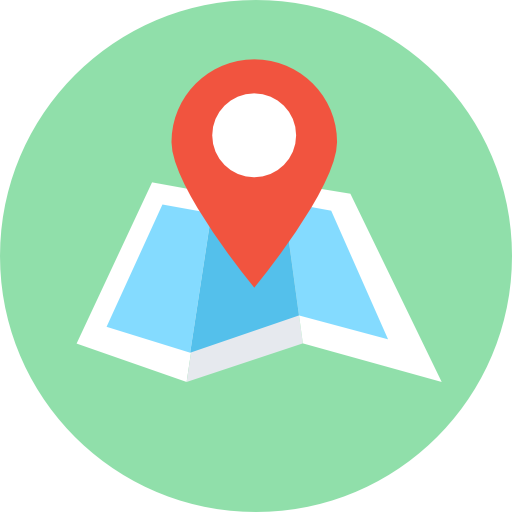 Experience the wonder of local handicrafts, sacred temples, and the world’s only hollow Buddhist shrine. Cruise the scenic Kalu Ganga, which twists almost 100 miles from Sri Pada - the sacred mountain believed to be the footprint of the Buddha.